Leftovers allow everybody to showcase their creative side. The mix and match of leftovers to create one outstanding dish can be very challenging, but fulfilling. 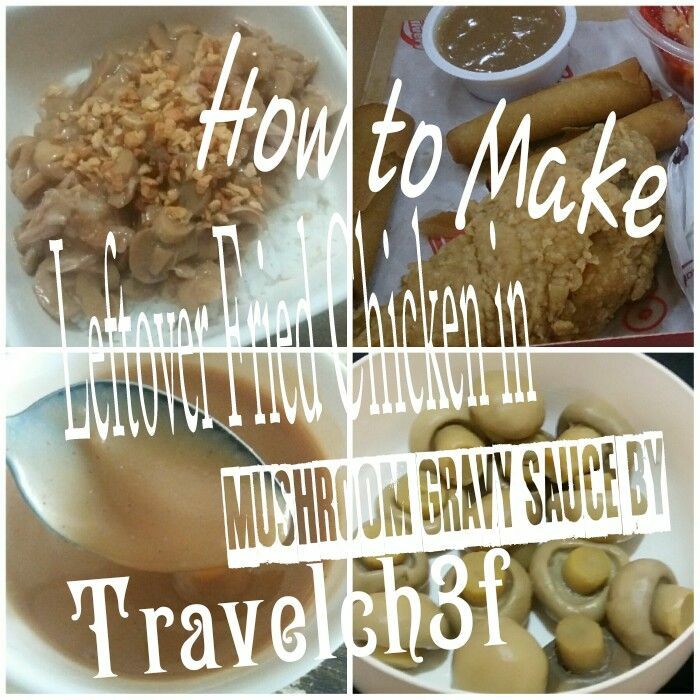 In this recipe, learn how to make leftover fried chicken in mushroom gravy sauce. Food chains, restaurants and households throw tons of leftovers every single day. These waste materials are automatically sent to landfills that cause an increase in the amount of garbage every year. In most countries around the world, they implemented the reduce, reuse and recycle method. In my own little way, I started to act on this global problem. As a Chef, I tried creating simple yet sumptuous dishes with leftovers. 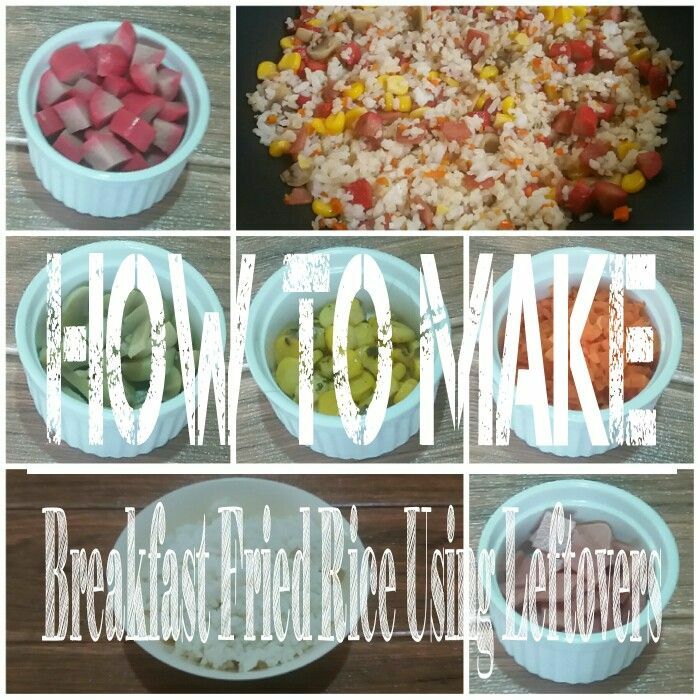 Learn how to make breakfast fried rice using leftovers. I almost spent nothing to create this dish, which allowed me to save my budget for a single meal.